JUST REDUCED! 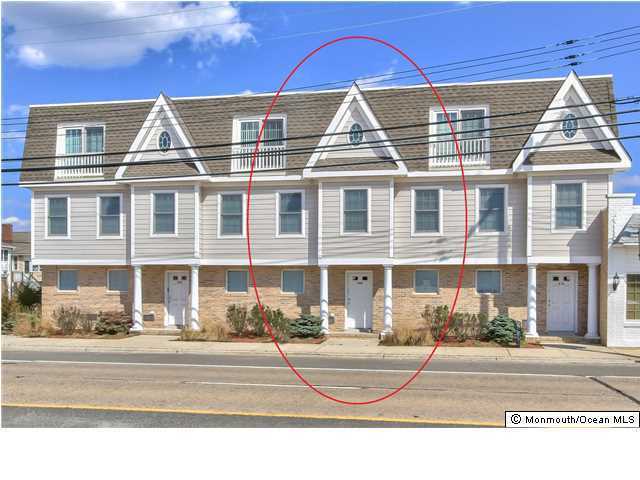 This contemporary townhome is located in the center of Seaside Park, just steps to the ocean! Enjoy reversed style living in this like-new contemporary. Master with California double closets and luxurious master bath. Enjoy the open floor plan perfect for entertaining with large living room and modern granite kitchen with full appliance package included. Two add'tl guest BR's with guest bath, Bonus room on 1st level could be office/den/workshop. Laundry room, utility room, NEW hotwater heater, central air FHA heat, and two-car garage with direct entry. Fabulous town location in a secluded setting. Don't miss this fabulous opportunity to live at the beach!